One thing you will notice about us from the initial enquiry is that we care, we listen and we help. We have a reputation for real professional service that our competitors could only hope for. We are not in it for the quick buck, we are here to see you succeed and here as a back up for your businesses website. Its future is important as it is the store front for your business, it gives on first glance a look at what you are about and if you are a professional company (no matter what size). We can’t stress to you how important your websites design should be and this is why we meet with you and put together a plan to get the results that you need, you deserve. Each and every new customer that calls us in our eyes must succeed with our help, we will advise you from everything from doman name registration or transfer website hosting, web design and graphics, if you need a logo or not and publishing your website and what it can offer, not only your customers but how you can yourself manage it and make changes to it. And of course our role after the site is published and how we are here to make small changes (no charge) if you are to busy. We have been in this business since 2001 and now have over 900 customers that rely on us for their website design, development and search engine otimisation (SEO) and this number is growing. We have been nominated for local business awards countless times and see our customers now being nominated and winning their respective local business awards. There are many changes with the way we view and search websites this year. 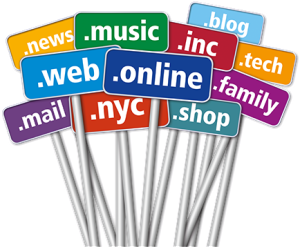 2014 has seen the release of Premium Domain names known as gTLDs, there will be close to a thousand of these rolled out over the coming year and into 2015. And the list goes on and on. We here at Image are authorised resellers of these new (and old) Premium domain names, we have known about them for over a year now and are notified of what is coming so that we can pre-register for our customer well in advance so they get the name they want. 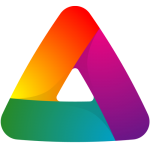 Is there an advantage in me ordering a new gTLD Premium Domain Name? There is no simple answer to this question. Google has said that there will be no priority in these new domain names over the old dot coms but by all accounts, those that have been released so far (and we have tested this) have out ranked the dot com domain names within days. Look at this way. 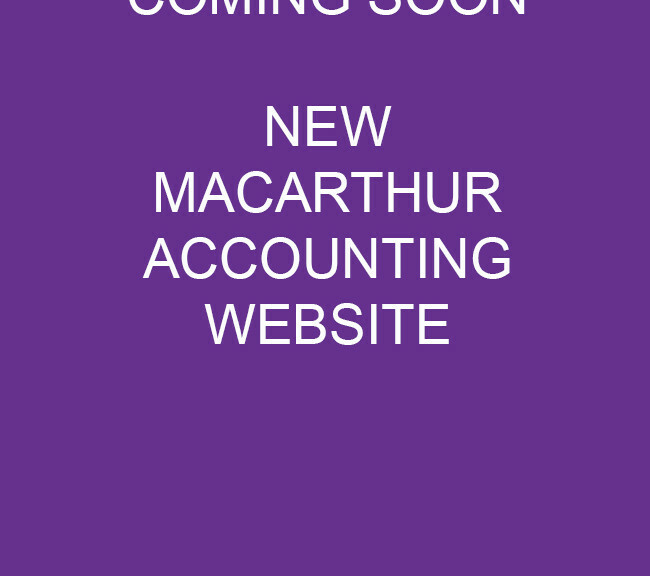 Say to are an Accountant firm in Macarthur and you had no chance of obtaining www.macarthuraccounting.com, well now may be the opportunity to buy macarthuraccounting.company if it was available. Literally there has been a gold rush on these new gTLDs since the launch and securing the name you want could be impossible in the future. If you need help or would like to discuss your options we are only to happy to help and advise on what you can and can’t buy. How much do gTLD Domain Names cost? Prices vary, the way this has been rolled out has made some names very expensive but on average prices seem to start at $66 for some odd gTLDs but on average we are seeing them selling at $99. Pre-registration can cost substantially more, how this works is that the gTLD is not available yet but coming, we can pre-register a name for you and this costs anything from $200 to $15,000 from what we have seen. Once the name is released you get the name but if someone else wants it it then goes to auction between you and the other interested parties. If you don’t get the name you get your pre-registration payment refunded. Sounds daunting, yes but we can act on your behalf and try to secure the name you want. If you would like to know more give us a call on (02) 4647 3111. To design and develop a functional and engaging website takes team work. We treat you as one of our team as you will give the insight needed to create a website that is visually exciting and appealing to the viewer – your customers. Together, we as a team will work to create a website that will strengthen your business and develop it so that it out performs your requirements. Jeff, Thanks for all your efforts, the board are very impressed. (I knew they would be). 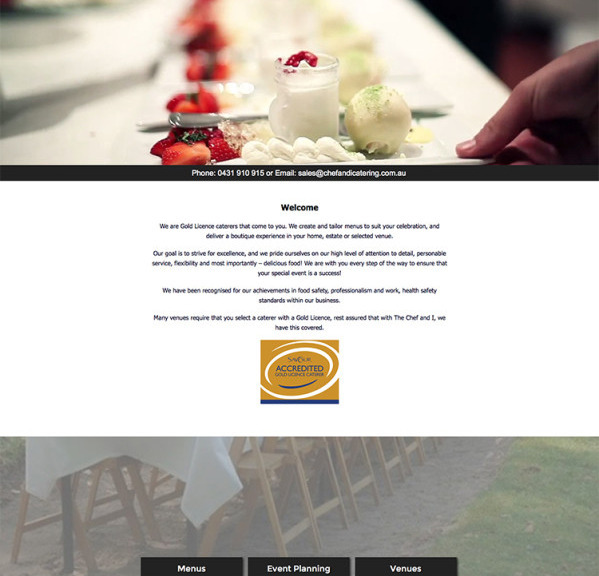 Image Website Studio is Campbelltowns premium Website Studio with many local businesses having the advantage of one of our brilliant sites built and developed for them. We work for individuals, small to large businesses locally, large corporations all over Australia. We have clients that rely on us in Melbourne, Brisbane, Adelaide and Perth to give them the website they need to expand and get the phones ringing. 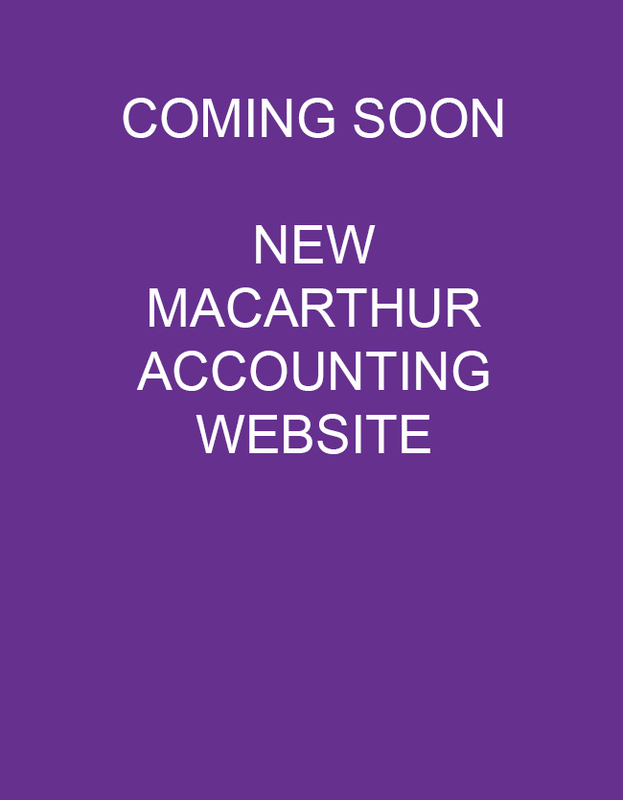 So successful have our Websites become, we now have an office in Bali and Sydney. Our team are a creative lot, we have a team of designers, developers, copywriters and marketing strategists here to serve you and bring your brand, products and services to a reality through a well planned and developed website. Our CEO; Jeff will talk to you on the phone or reply to your emails. If we meet with you, he will be the man to meet you. 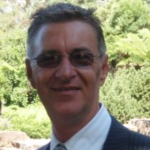 Jeff has been in Marketing for over 30 years, Graphic Design over 25 years and Website Design, Development and SEO for over 12 years. With this wealth of knowledge and experience we will get results for you. 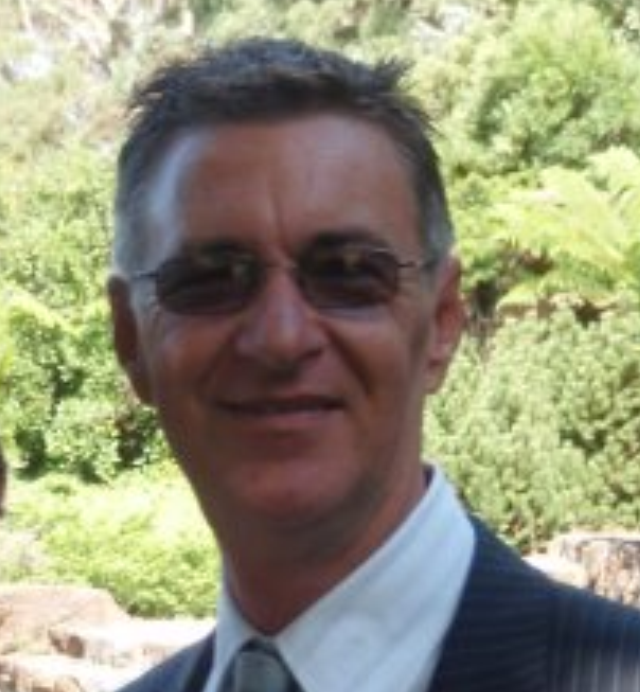 Jeff will oversee all aspects of your work and keep you up to date on its progress at all times. Others use this to ‘bamboozle you’. As Website and Graphic Designers we are in the communication business, so we make it a priority to communicate well. We want you to understand what we are doing, so you can appreciate your options and be empowered to make informed decisions about design, development and your ongoing marketing. To be in any industry as long as we have, especially the Web and Marketing business can only be achieved because we are honest. We are here to build on our relationship, we want to work with you and be a part of your future successes. Being honest and upfront is the only way to do this and if we see something that we don’t think works, we will tell you. We plan on being around for a long time to come; we aren’t in it for the quick dollar like others. To us, working with our clients for many years is rewarding enough. We have a wealth of experience and an enviable reputation. This comes from years of redeveloping ourselves, keeping up with the latest technologies and always being available. Our team are very talented and multi-tasking is a must in our studio. As well as design your website, we can host (and transfer) your website in our Sydney or Melbourne LightSpeed servers. 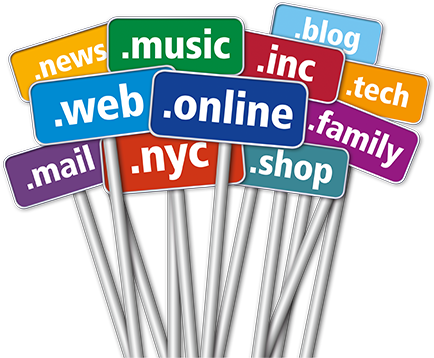 Register, transfer and manage your websites domain. Look after, design and develop your print advertising, copyrighting, social media, advertising and marketing. And make your website appear and rank where it should in Search Engines from our SEO team. Our CEO is always available for our customers. Our customers have his mobile number and yes, he answers it after hours or will call them back, straightaway. We are invested in your success, we wont do any work for you that we wouldn’t put our name to or be proud to have ourselves, we want to have an ongoing relationship with you and your company. Your Domain Name is an extremely important decision. This is something that you really should seek advice on. We at Image have the knowledge and experience to help with this, selection and registration of the best domain (or URL) is important. Does the name support your SEO objectives? Is it too similar to a competitor? Will it create easy to remember email addresses? Are there any spelling issues or concerns? We can help you decide on the best URL for your business, so it’s important to call us from the moment you decide to start a new website. If you already have a registered URL consider another that may target your audience by demographic and or product, it can be a very profitable small investment to register more than one domain name. One thing about our website development and designs, they are built for business. We will research your competitors, see what they are doing right and wrong and use this knowledge to make you stand out. We know from experience what customers want from a website, it must engage with it’s audience, be easy to navigate and apply to your products and business. Having developed hundreds of websites across a wide variety of business types, we are familiar with the conventions of various industries, and we will come up with creative ways to make your content interesting, while appealing to your key market and industry stakeholders. There are many reasons you may want to redesign your website. Maybe it is getting stale and not appealing to the current trends in your industry. Maybe you have new products or services and the old site doesn’t reflect this anymore or (sadly) you had someone else do a website for you and made mess of it, didn’t listen to you or it just doesn’t rank in search engines. We have business come to us everyday that have an old tired website or a non functional website and we set to work on giving them results straightaway. What does your website really say? Are you engaging your target audience with the content or are you letting down your design with copy that’s below par? The visual design will engage your audience, but to truly capture and convert them into customers, your content must be well written and laid out. We can help; we have professional copywriters who can help get your message across. Content Management System (CMS) allows publishing, editing and modifying the content of a website by you, your staff or authorized users. It also enables your website to stay fresh with page updates and gives search engine optimization. We have a number of options available to give you a fully functional web ready CMS site. We also offer full back up telephone support and training. We hear horror stories all the time of how much a web company has charged someone to update their site. With the right CMS you can do the majority of changes yourself, saving you money long term. Our CMS also allows us to add extra features to your website over time, so you can build your website as your business grows. 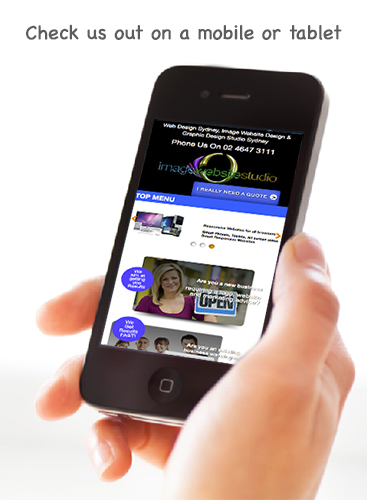 Image Website Studio offers a one-stop solution for your entire web needs. When you have a website it needs to be hosted; now there are hosting companies and then there are hosting companies. Many will host your website on the cheap, meaning your website is hosted overseas or an unknown hosting provider. This can mean your site is slow to load on browsers, cannot handle the traffic to it, the company hosting could close their doors and leave you without a site, they may have very low or non existent security and your site could be hacked or worse Black Banned by search engines. We at Image offer a fully managed website and email servers in either Sydney or Melbourne, they are known as LightSpeed and as the name implies, they are quick. No downtime and instant back up of power. They also back up your website every 24 hours so in the event something happens to your site, we can roll back the site to the previous days version. SEO helps users find your website. It moves your website up the Google rankings to ensure you’re on the first page of a search engine. The benefit of engaging a full digital design and development studio like ours is that we can help you with your long-term needs, such as SEO. Every site we build is planned at every step for good SEO; we discuss this with you at the design stage, as it is important to make your site rank well. 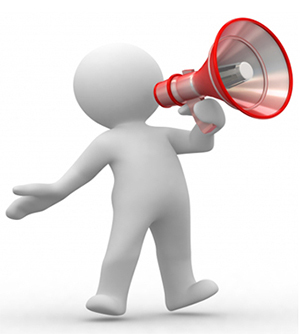 For the first month we will monitor the sites progress and make changes if required. If you would like ongoing SEO services, we offer many levels to accommodate all levels of business types and requirements. We want you to be able to know the numbers when it comes to your website. Knowing how many people are visiting, where they are from and what pages they are accessing can be very helpful in understanding how your content is working. From this data, we can help you improve your Website and or SEO to ensure that each page is performing, as you desire. Your site is up and live. We have specialist content writers who are able to create content specific for the online space. This content can be used for e-newsletters, social media, blogs, profiles and more. Every requirement your site needs to get out there, we can help with. When you’re ready to take full advantage of all our online marketplace has to offer, talk to our CEO about creating a digital strategy. We can assist you with the planning, booking and execution of a range of digital campaigns, incorporating social media, SEO, SEM, advertising and more. You really are missing powerful opportunities if you don’t take advantage of our professional services. The digital age is here and if you’re not online, you are missing massive opportunities. JUST THINK. 1 HOUR OF OUR TIME TOGETHER COULD BE THE START OF A BEAUTIFUL FRIENDSHIP. SOUNDS FUNNY BUT WE HAVE CLIENTS THAT HAVE BECOME THE BEST OF LIFE LONG FRIENDS. Call us now on 02 4647 3111 to book your OBLIGATION FREE appointment. Websites can be either a dream or a nightmare, and it can be overwhelming trying to determine who should be your partner in your online development and activities. We’ve been working in this Industry for over 12 years, plus the added advantage of 30 plus years in senior marketing and that experience has taught us so much about what works and what doesn’t. When you choose Image Website Studio Designs as your website partner, you are accessing a range of digital knowledge that will ensure your website is built and designed right the first time. CALL or EMAIL US, let’s arrange a meeting and let us get started on your future. To book your OBLIGATION FREE appointment call 02 4647 3111 or click here. Planning is essential for most businesses and organizations. 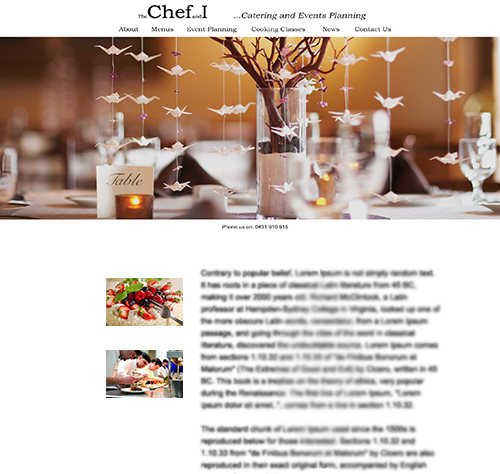 In practice, many people fail to plan their websites. Sometimes the ever-busy, dynamic nature of running a business is to blame; there are so many operational demands that proper time is not allotted to projects. But this often happens because people fail to recognize that planning for the Web is just as important as planning for anything else in a business. A successful website can only happen on a number of critical processes taking place, a good talk on the phone or preferably face to face to get a hands on, on what you the client needs and expects. The discussion should cover target audience and/or area, design, future growth, email accounts, ongoing support and SEO. Then a plan should be put in place and your web designer should tell you the processes he or she will go through including updates to you from start to finish and of course ongoing. If you aren’t confortable with what you hear, get someone else or in writing. 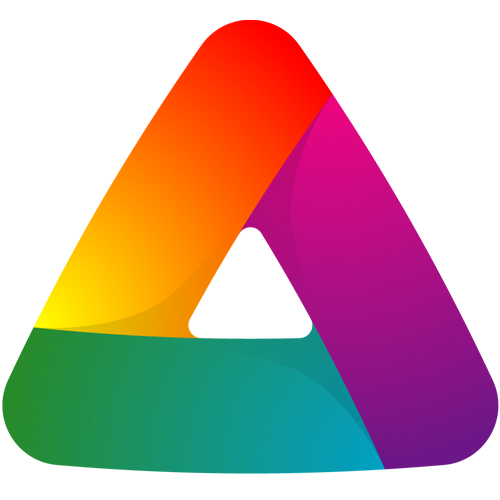 Image Website Studio is made up of a team of professionals, we will take all the hassle out of the entire process for you, we understand you are running a business and need to focus on it whilst we look after what you require. We will take care of domain name transfers, domain registration, design, development, email accounts, SEO, website hosting and basically everything else involved. The key to our success is that we have done this many times over the past 12 years, we don’t take short cuts and we plan every site as an individual site to get the best results for you. We will keep in touch and keep you updated as to where we are at with your site, we are a specialist studio with hundreds of happy customers that come back and recommend us to others. Our sites are not copies or templates of other sites. 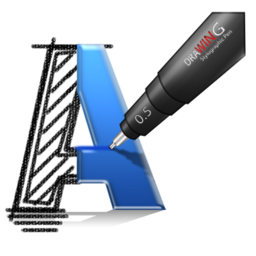 We discuss what you require and then our Graphics team set to work, we then submit the draft complete to you and get approval before moving to the next stage of turning the design in to a functional website. As you will see in our Portfolio pages we design from the ground up and give dynamic clear and easy to use sites, they must first engage with the customer and then tell your story. Image Website Studio Designs has an enviable reputation and been at the forefront of web design for the past 12 years. We work with businesses and companies, both large and small, from the ground up by delivering well-planned web designs that reflect each business’s personality, uniqueness, and needs. We never offer template design. What we do offer is a customized web designs that will push boundaries and elevate a business’s visibility on the web. Basically, we care what you look like online and want to deliver a web design solution that sets you apart from your competition. We look at your market, what you are trying to say, and create, in a collaborative manner, a web design solution that clearly articulates through clever design and extraordinary branding your products or services to your target audience. Our websites are designed to work with the ever-increasing devices now available. We use the latest Responsive Website technology so that your website will adjust and resize to suit everything from iPhones, iPads, Android phones and tablets through to PC’s up to smart TV’s. Since web design has the potential to be one of the most important means to sustain communication today, it is vital you’re your business to work with a knowledgeable and professional team. 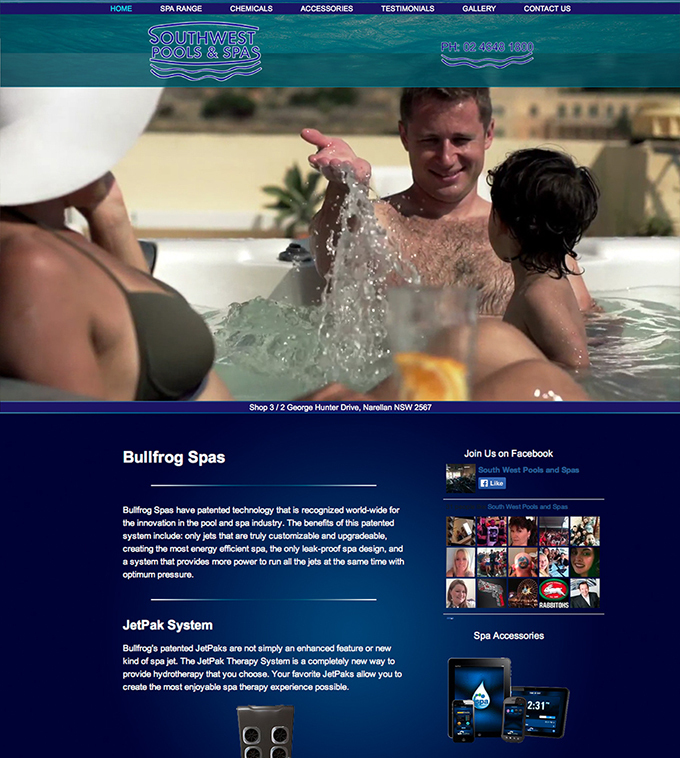 Image Website Studio Designs is known for simple, yet visually stunning interfaces. 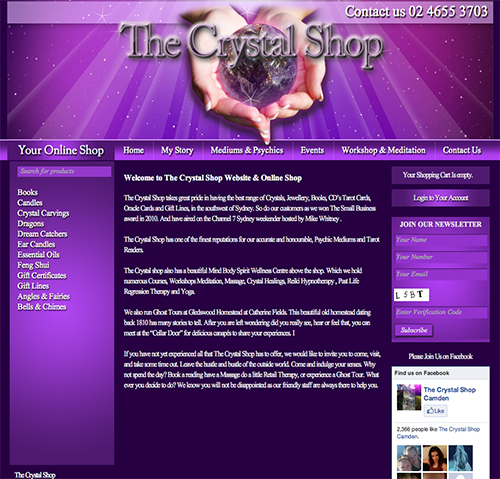 Our website designs are created with usability in mind. We integrate the latest Search Engine Optimisation (SEO) techniques, as well as facilitate optimal social media linkages, to create multi-functional websites that work for your business. 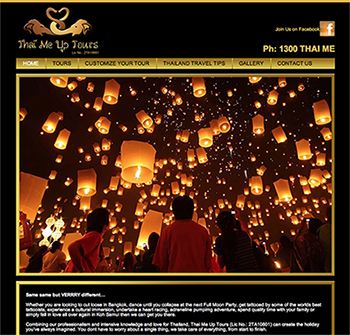 Image Website Studio web design team custom designs and build websites that are tailored to suit your business and your market. We understand brand marketing. So if you want a unique look and presence that truly reflects who you are and works for your business, then let Image Website Studio Designs work with you for your next website project and let us be a part of you and your businesses future. IT’S THE ‘LISTENING & WORKING WITH OUR NARELLAN CUSTOMERS’ THAT MAKE OUR WEBSITE & GRAPHIC DESIGNS WORK. 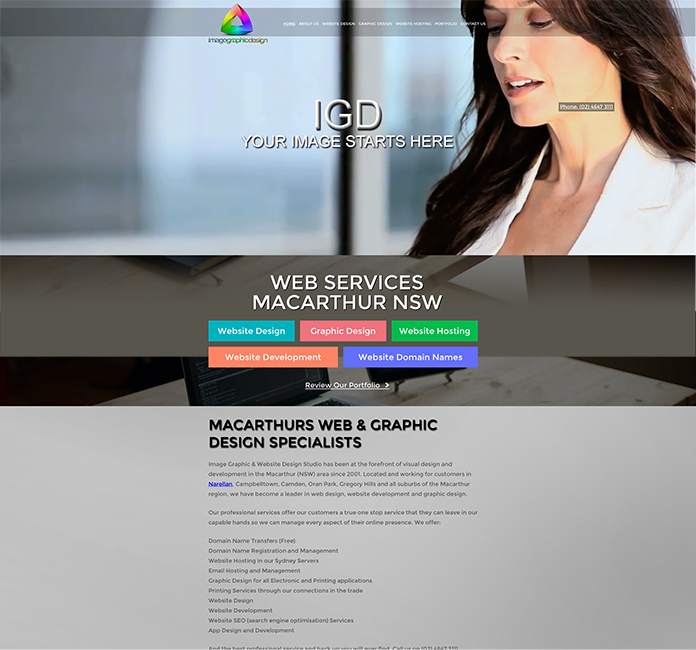 Macarthur’s Image Website & Graphic Design Studio is Narellan’s premium Website Studio with many local businesses having the advantage of one of our brilliant sites built and developed for them. We work for individuals, small to large businesses locally, large corporations all over Australia. 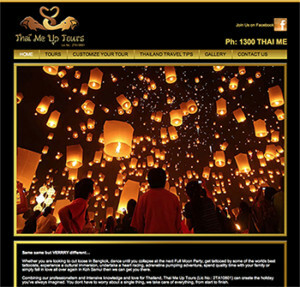 Our Website designs for small, medium and large businesses in Campbelltown, Narellan, Camden and the surrounding Macarthur district of NSW. And all work is done here in our Macarthur Studio. IF YOU HAVE CONCERNS OVER WEBSITE SEO & YOU ARE LOCATED IN THE CAMPBELLTOWN, NARELLAN & CAMDEN (NSW), CALL US HERE AT IMAGE WEBSITE STUDIO ON 02 4647 3111. 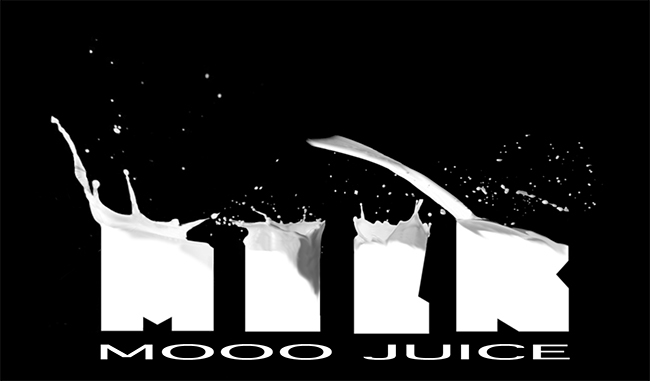 Jeff Gibbs is a hard working Website & Graphic Designer. I love everything to do with Website creation from design, development and coding. Getting a website using SEO (Search Engine Optimisation) techniques to page 1 of Google is my goal and I always succeed in getting my customers and their site to Page 1 through dediacted hard work and thinking outside the box. 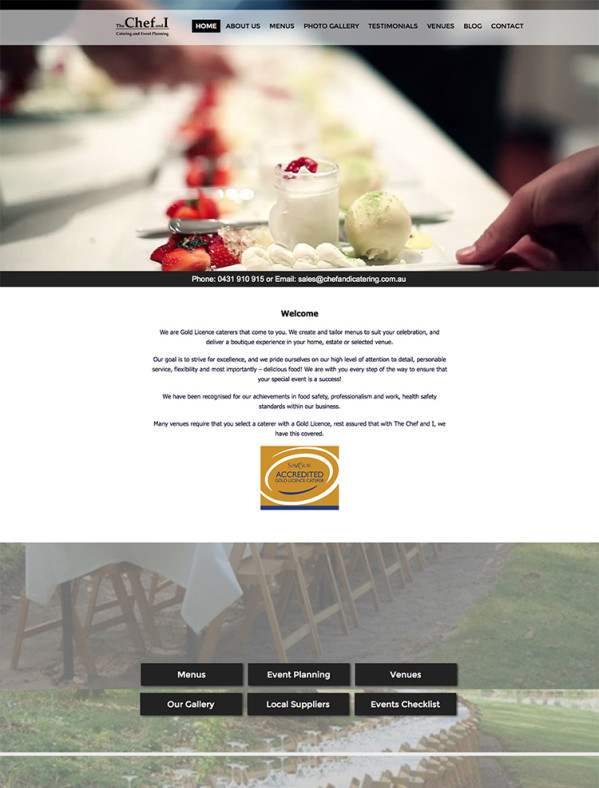 I have created hundreds of successful business and corporate websites in Sydney, Campbelltown, Narellan, Oran Park Town, Camden, Bowral, Liverpool, Wollongong, Melbourne, Brisbane all over Australia. 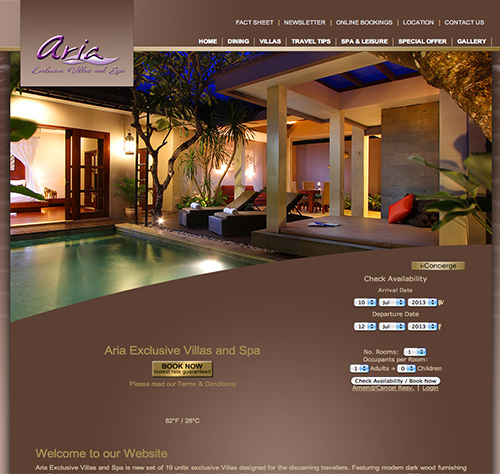 One of my website loves is creating websites for the tourism industry in Bali with Hotels, resorts and villas increasing their revenue and bookings with our websites.